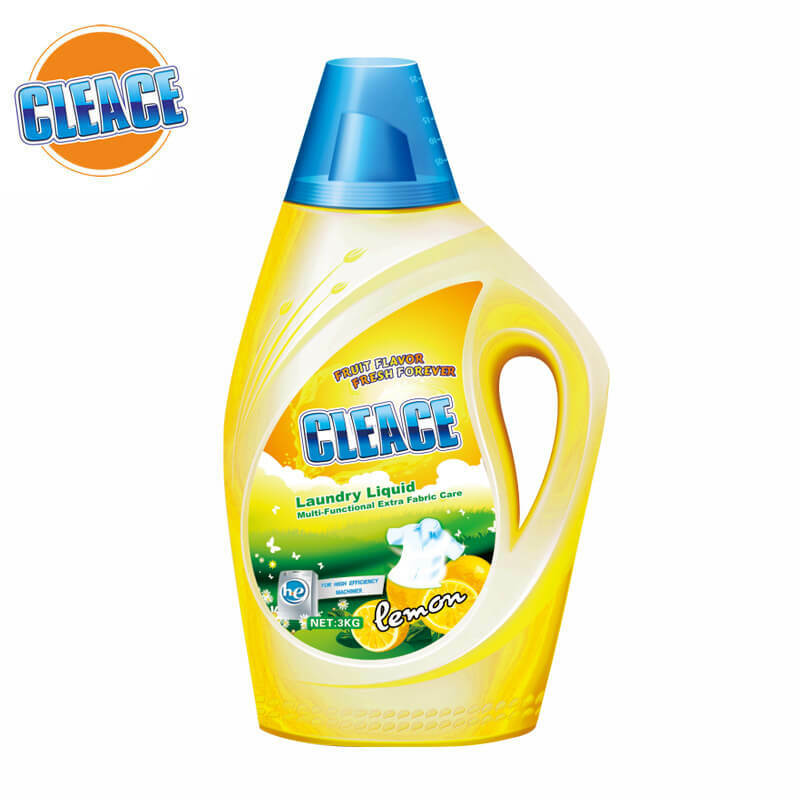 There is a lot of cheating on the market, and washing powder is no exception. 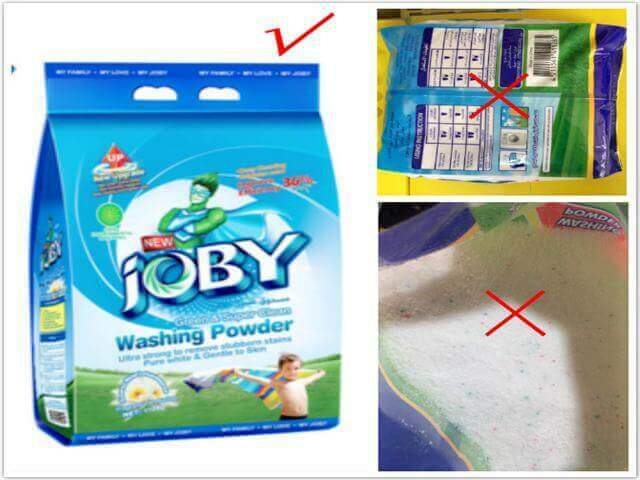 This requires consumers to buy washing powder to clean their eyes, so as not to be cheated by fake products. Let me show you how to identify the quality of washing powder. 1. 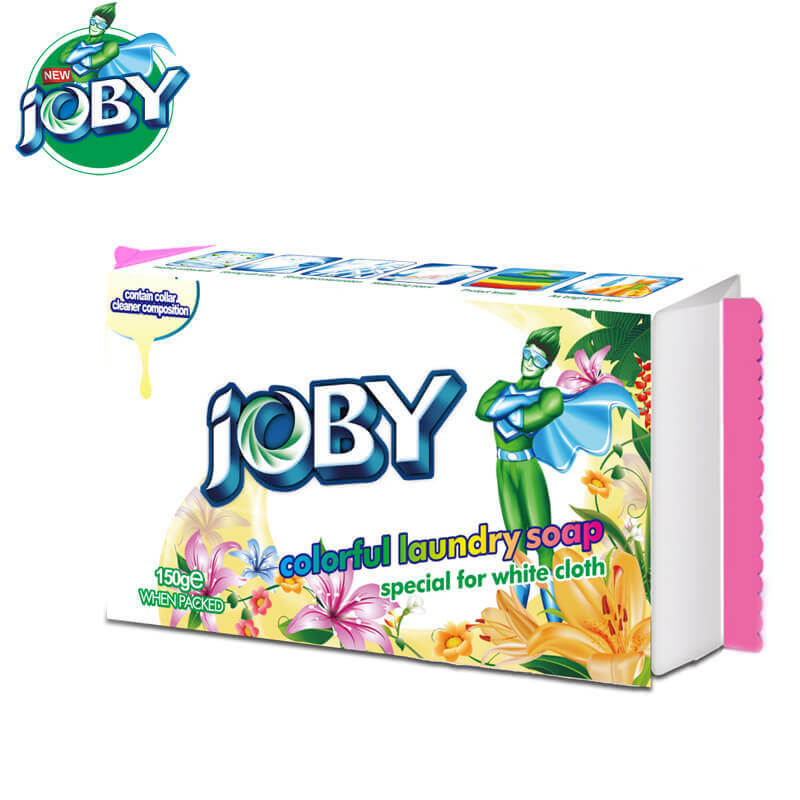 Distinguish from the packaging: the famous brand of high quality detergent, packaging bag printing clear, no wrong version and ink pollution; Fake brand name detergent, most of the printing quality is poor, the wrong version and ink pollution phenomenon. 2. Distinguished from the appearance: the famous brand of high quality detergent powder, the powder is like the hollow granule, which is similar to the small rice grain, the bag is fluffy and full, the hand bag has the feeling of slipping, the color is pure, the grain distribution is even; Fake and inferior detergent powder is mixed with coarse grain or hard knot, bagging after discontented, the bag is bigger, the hand feels the bag is obscure, the powder color is gray. If the color of the enzyme is gray-blue, the enzyme activity has expired or has been used for other dyes. 3, to distinguish from the use: famous brand high quality washing powder, dissolved in the water fast, touching the solution without burning hot, solution is clear and smooth, foaming capacity is much, detergency, less dosage and washing efficiency significantly, no pungent smell. And fake washing powder dissolved in the water slowly, aqueous turbidity, pelvic floor has sunken, touching the solution has a temperature the handle, bubble volume little, poor detergency, plus a lot of, the washing efficiency is still very low, a pungent smell of alkaline.